Is anyone familiar with David Bercot and his book "Will the Real Heretics Please stand up?" I'm thinking of getting the book for myself, but I don't want to dive off into anything that might be wrong. Jeff, I have read the book you are wondering about and his book The kingdom that turned the world upside down. The book, if I remember correctly covers the research he has found reading the early church writings,( pre 300a.d. ) and explains them in the book. He covers the topics of nonresistance, should Christians serve in gov. the two kingdoms,etc. Christians have different views on these things I know Christians who would tell you it is a great book and I know Christians who wouldn't agree with alot of the book. I have a tape of his on obedience and legalism which I really liked. The basic premise of that tape is obedience isn't legalism. Legalism was the first thing we heard when my wife decided to cover. If the God's word says it then why not obey? 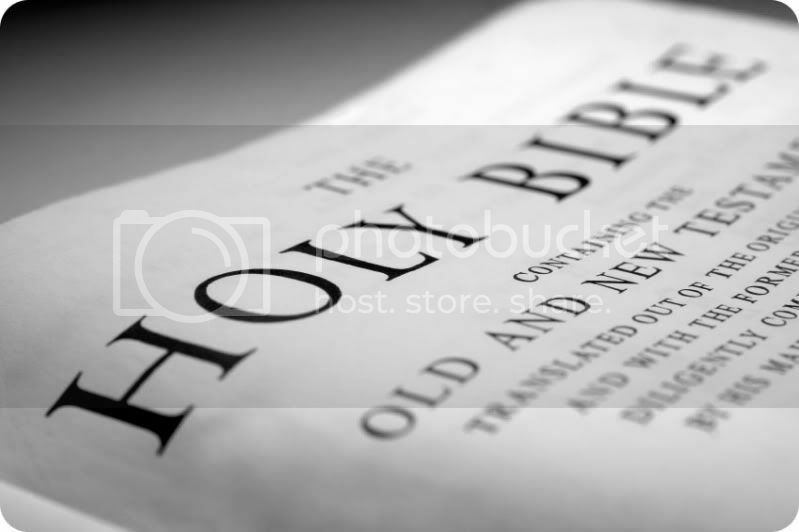 As with any book or tape you read or hear YOU must be the berean and search the word to see if these things are true. Legalism was the first thing we heard when my wife decided to cover. Amen Brother Lowell. There are many folks in the liberal areas of Christianity, especially the new evangelicals, who claim those of us who lead the conservative Christian life as laid out in the Bible are involved in legalism. The only reason for that stance is they do not understand what legalism really is. Legalism is actually adding anything to salvation. It can be equated with works-based salvation. My Pastor preached a wonderful message on this subject just a couple of weeks ago. My personal stance is that if someone wants to call me a legalist because I do the best I can (with a whole lot of help from Above) to live the way the Bible says I ought to live then I am a legalist. My personal stance is that if someone wants to call me a legalist because I do the best I can (with a whole lot of help from Above) to live the way the Bible says I ought to live then I am a legalist. and thanks Bro. Lowell for the info. I'm thinking I'm going to order it and check it against scripture. I've read some good and bad about him, so I just wanted to be sure.